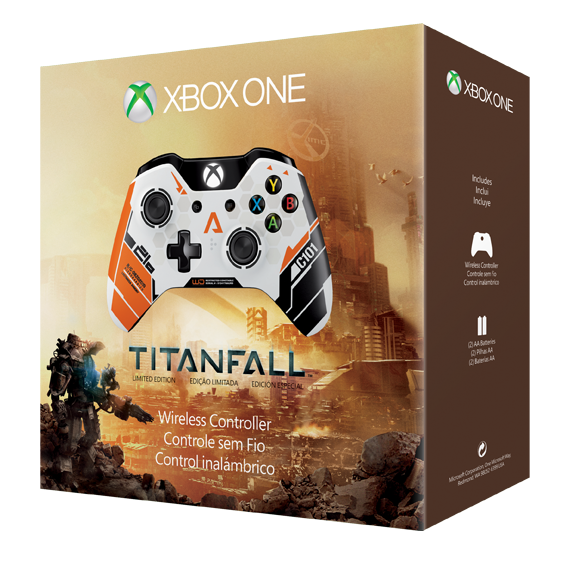 When Titanfall launches on the Xbox One, super fans will be able to pick up a special controller for their new console in order to commemorate the release. 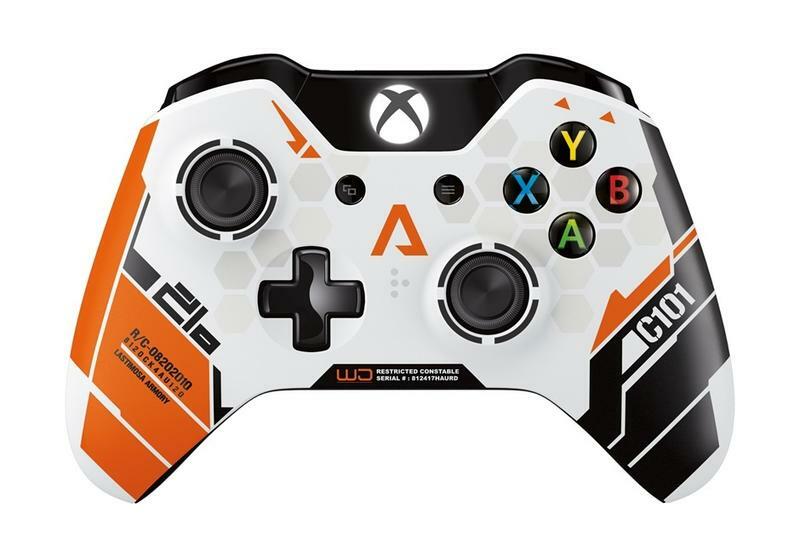 Announced today by both the Xbox Wire and Major Nelson is the controller you see both above and below. The news came with a standalone shot and a few pictures of the box, and Major Nelson even did up a Vine for the occasion. 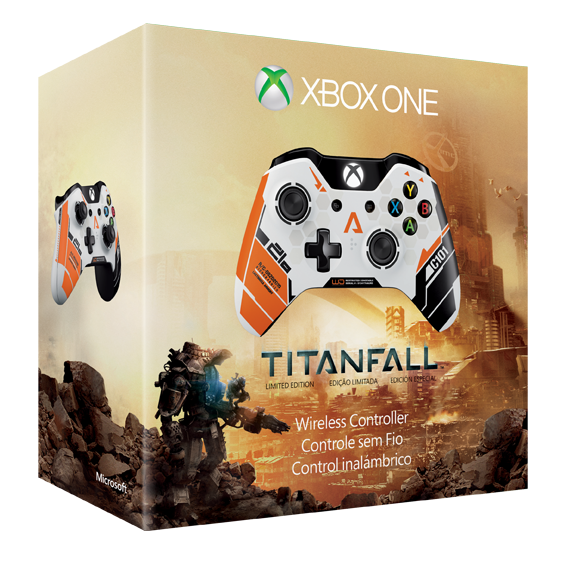 The limited edition wireless controller will sell when Titanfall releases on March 11th, 2014. It will cost a whopping $64.99. That’s right, more than the game itself. 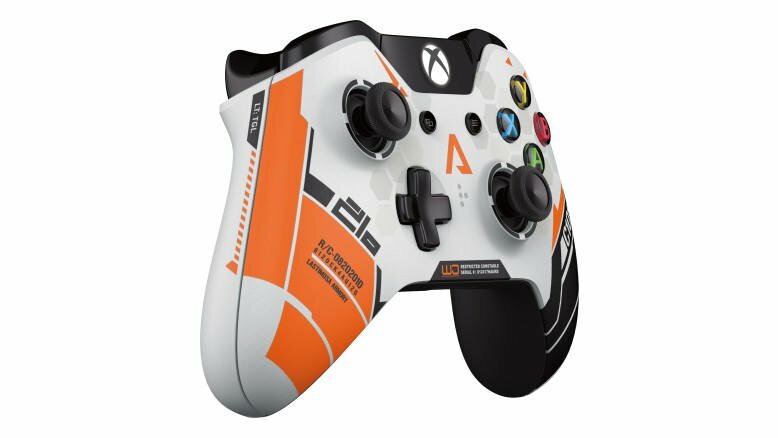 You can pre-order the special input device now on Microsoft’s online store, if you are so inclined.